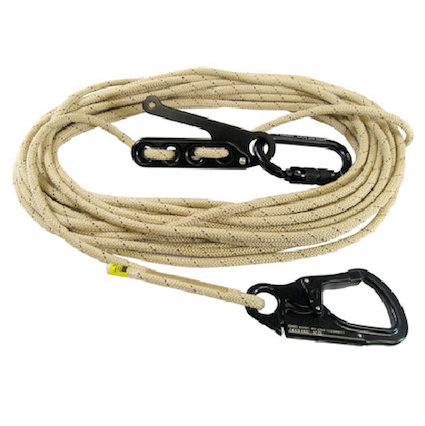 The Escape Systems one-day course is designed purely to train students in the use of modern, small diameter rope descent equipment for emergency egress. 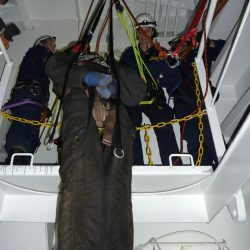 This course has multitudes of uses and is appropriate for anyone wanting to develop and maintain a ‘bailout’ capability from high rise buildings, cranes, elevated work platforms, industrial machinery, rolling stock, building maintenance units and so on. 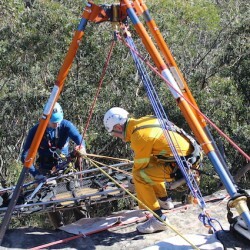 This course is either run at our dedicated facility or can be run on site for client groups with an appropriate venue. 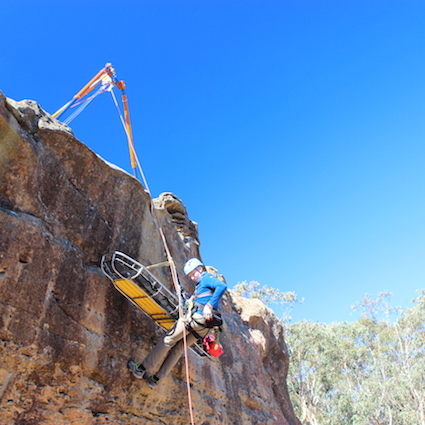 The Escape Systems or Bailout Systems course is offered on-demand and can be conducted either from our training facility in the Blue Mountains or at a site close to you. As a guide, the cost for an individual to complete the course at our training facility would be $290.00 (less for groups). To obtain a firm quotation, please call us on 02 4784 2224 or complete the course enquiry form below. Eash student receives a detailed Statement of Attendance. There are no pre-requisites for the Escape ('Bailout') Systems Course.